Quality and taste is what sets us apart from our competitors. 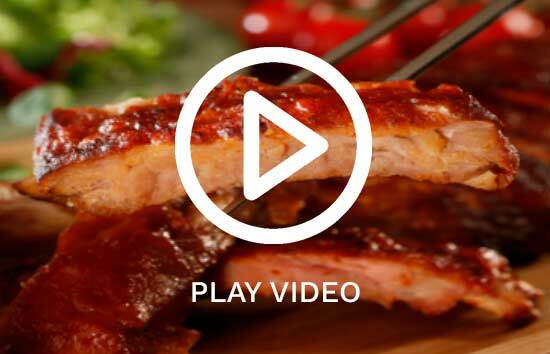 With a dedicated NPD team and many years of experience in food processing and preparation, at Ribworld, flavour is always one of our priorities. We’re glad to consult with your executive chefs as part of our NPD and flavour development process. Read about our top flavours below and check in regularly to see what new options we’re working on. This is the original and perhaps still one of the best. It’s a sure favourite for family events, parties, small gatherings and is also a firm favourite for a finger licking starter. At Ribworld, we use our special blend of spices and sauce to achieve a smoky, tomato, sticky, sweet and delicious BBQ product. If you’re looking to add a little spice to the menu, try our piri-piri flavour. Piri Piri is cultivated from Capsicum frutescens, one of the sources of Chilli Pepper. It grows in the South and West of Africa. It’s originally Portuguese and is an ever- present in countries from Angola and Namibia to Mozambique and South Africa. Ribworld’s Piri-piri sauce is made from crushed chillies, herbs and spices. For some Oriental input, our Chinese flavour is a Peking based hoisin sauce. For generations, the Chinese use hoisin sauce as a glaze for meats and as a condiment. Hoisin is a reddish-brown sauce that’s salty, sweet, and spicy. This old French classic is a fragrant tomato based sauce with notes of garlic and herb. 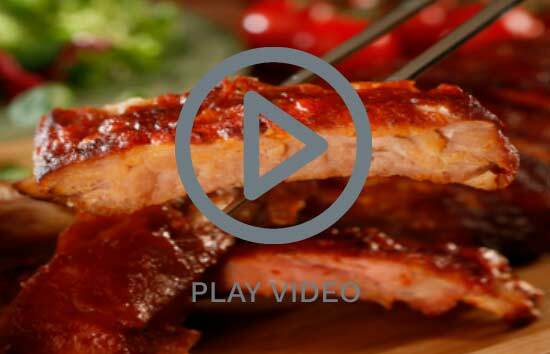 This will add something extra to your rib-based dish. As a type of unrefined brown sugar with a strong molasses flavour, muscovado is found in dishes all over the world. We have developed this sauce with the gammon shanks in mind as the sweet muscovado flavour complements and balances the saltiness of the shank to perfection. 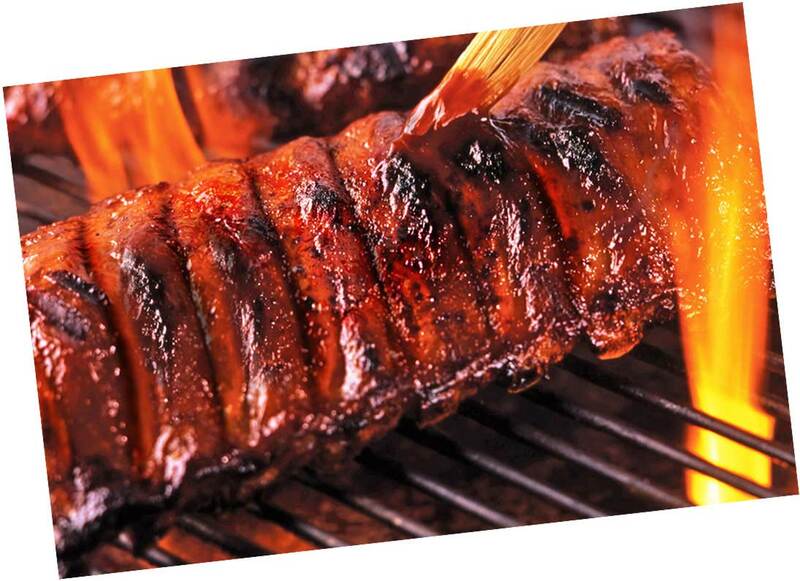 Seasoning is one of the most important parts of Cajun cooking, so that’s why our Cajun ribs are marinated twice. Firstly in a Cajun style glaze before being slow cooked in our factory, and secondly by you at home using our Cajun style sprinkle. Our seasonings contain onion, bell pepper, cumin and paprika to give it that authentic Cajun flavour, all the way from Louisiana!